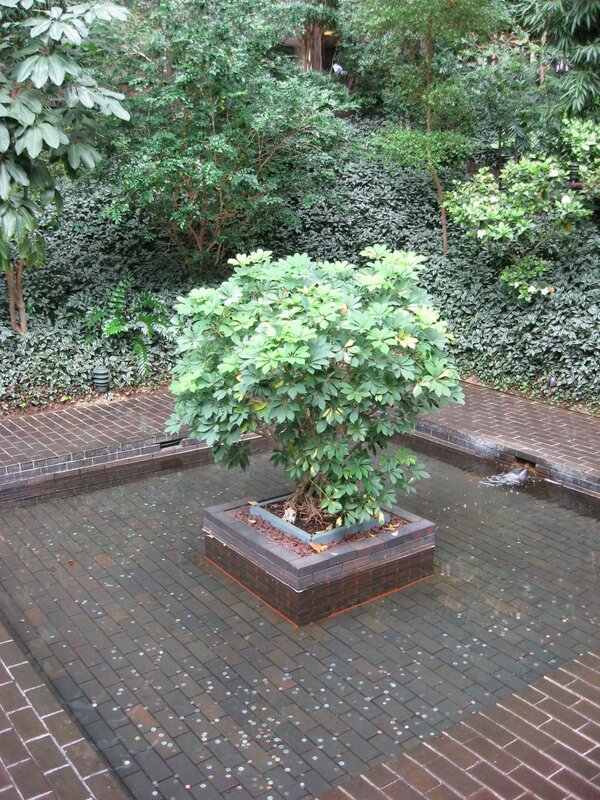 But to my mind, the most remarkable thing about the space, other than that it makes a cathedral of nature, is that in its midtown Manhattan setting, it inverts the traditional relationship between nature and built space. In Manhattan, architecture has displaced landscape as the manner of beautifying the space that humans occupy. 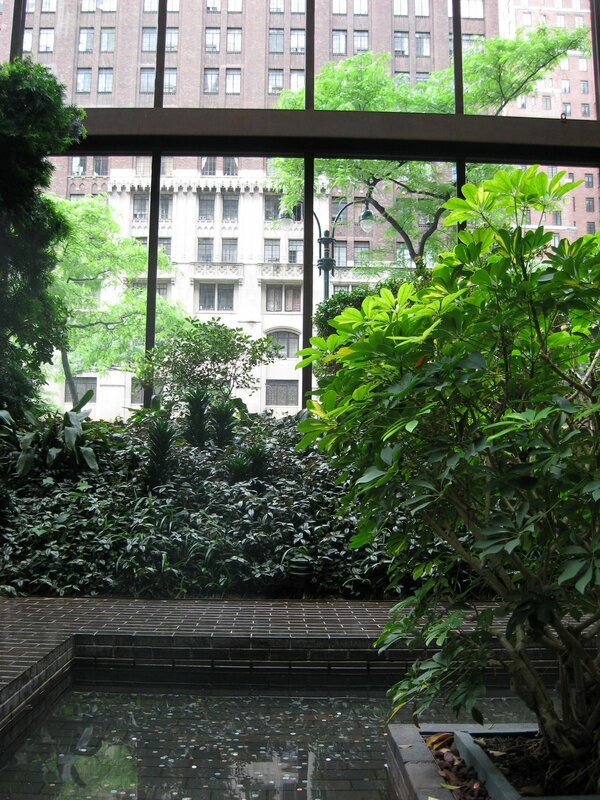 The Ford Foundation building brings the landscape to the inside, which serves all the more to reveal the brick jungle on the other side of the windows. Love the picture and the insightful comment. Now I think that same metaphor can be applied to each of us. The richest and most spectacular resource is inside us. PS, today Susy discovered your blog, and she loves it. And also, you should not eat pennies.